The knowledge for expats to know about renting flat in Shanghai. 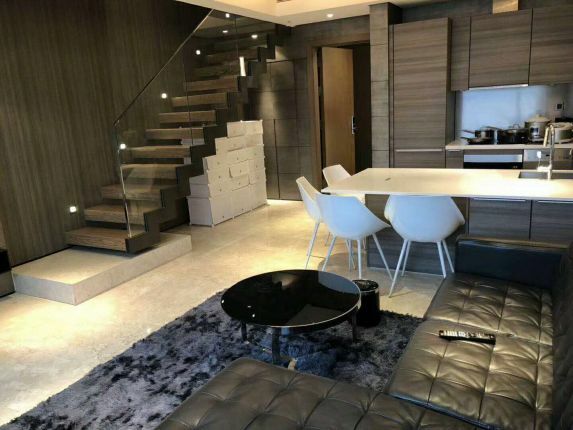 Different from rent apartment in America or Europe, it is common in China or in Shanghai that apartments can be rented out fully furnished , and they are even ready for immediate moving in. Inner styles however vary significantly depending on who are the landlords and how they tried to appeal to . Fortunately for expatriates, what was once a market gap manifesting in a lack of apartments suitable for Western clientele, has been filled by so called “second landlords” who specialize in renovating and decorating properties. To sort through all those apartments and find the few that really match your taste, your requirements and your budget is a tedious task and one that is best outsourced to professionals who have access to all available apartments for rent in Shanghai, and who have a great understanding of what makes a property a suitable home. 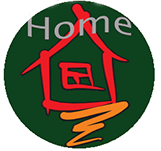 have refined their skills over the years and are well equipped to find your new home in record time.